Kerala Houseboat Honeymoon Package will let you explore the beautiful backwaters of Kerala .The houseboat redefines with shining wooden floors and luxurious amenities. The houseboat is equipped with sparkling wooden floors and rich pleasantries. Experience the best delights of life in the midst of the fragile grasp of fog, upgraded by the lovely concordance of singing birds. Green extends of paddy fields with long lines of influencing coconut palm trees, as time appears to stop while floating along. 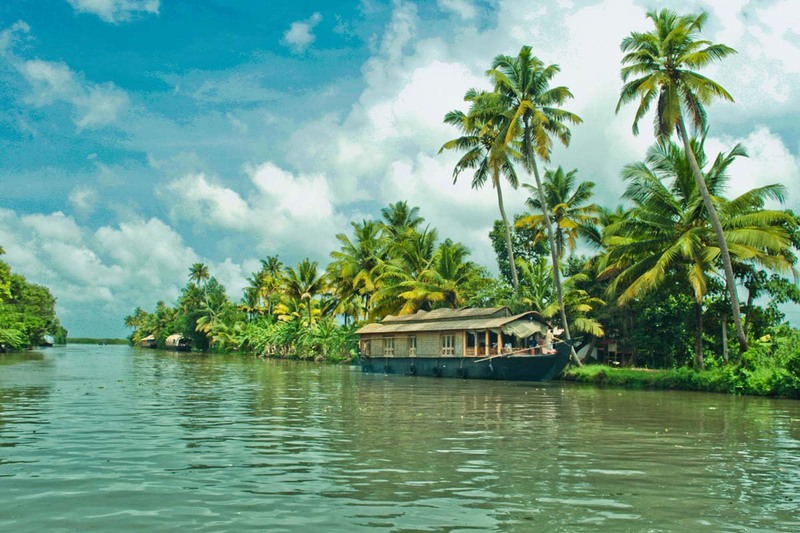 Alleppey is one of the famous backwater destinations on the planet. This 3 Days Kerala Houseboat Honeymoon package will let you explore the backwaters of Kumarakom and Alleppey. Arrive at Kochi Airport from where you will meet our representative and will be taken to Alleppey. Check in at houseboat. 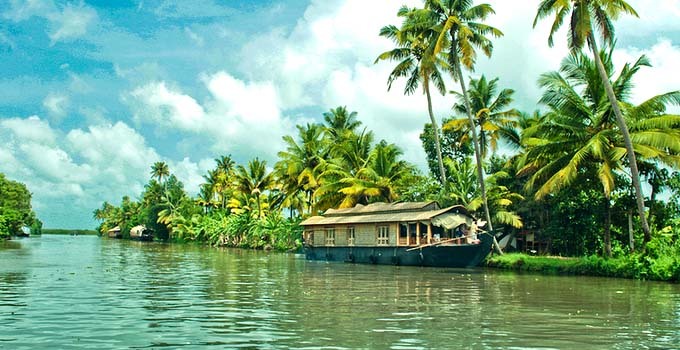 Houseboat journey is an ideal approach to explore the magnificence of backwaters. Enjoy rest of the day in Houseboat. Take a load off while the watercraft travels through the slender peaceful backwater trenches. You will be provided lunch, evening tea/coffee with snacks, supper and make the most of your night on the sundeck. Stay overnight in the House Boat. Today you will be exploring the backwaters of Kumarakom and explore the rich cultural lifestyle of Kerala through cruise along the lake. Kumarakom is a crown jewel of Kerala tourism and offers a wide variety of flora, exotic sightseeing, boating and fishing experience. The bird sanctuary spread across 14 acres is a safe home for many migratory birds like Siberian stork, wild duck, birds of paradise etc. Stay overnight in the House Boat. Today is the last day of the tour. After breakfast bid adieu to Kumarakom. You will be transferred to Alleppey for your journey back home. Take with you the beautiful memories of Kerala and visit again in future. 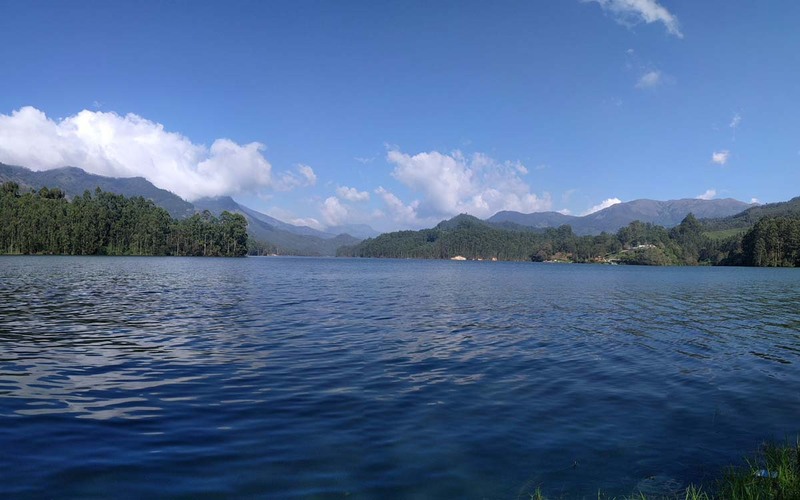 If you are not able to make up your mind from any of the tour itinerary or hotels listed above in Honeymoon Package in Kerala Houseboat, then we can also make changes and provide a customized, tailor-made romantic honeymoon vacations, especially for you. We can modify this package as per your budget, duration as well as the tourist places you’d like to visit or whether airfare should be included or not. This customization helps you make the best out of your honeymoon package with your loved one and keep the candle of romance burning.